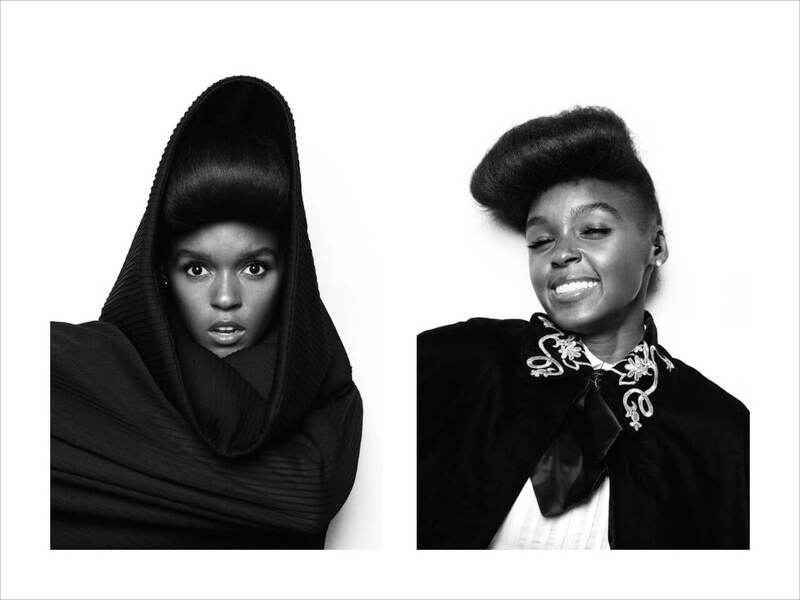 This exclusive Janelle Monae interview was conducted by The Future Tense as part of the ON/OFF project. I think probably it was a performance I saw at the Montreux Jazz Festival. It was already a special day because Prince and Quincy Jones came to see us perform, but then they took us upstairs to see this German folk band. Unfortunately the name escapes me, but I can remember the performance well. They made everybody in the audience sit down low on the floor, and it’s amazing the difference it made to the dynamic in the room and the way people responded to the performance. I really enjoyed doing the tribute to Prince. It was such an electrifying moment. I did ‘Let’s go crazy,’ which is a song that I connect with very well in terms of the lyrics, which is always important to me. I had some guy jump right up onto the stage and grab me at the end of one performance! The security had to drag me off stage. It was very dramatic, but the guy was just overexcited rather than aggressive. I’ve always wanted to play in South Africa and Brazil. Brazil is such an inspirational place for live music. It’s so organic, and the instruments are so beautifully crafted. I’m going there soon with Amy Winehouse, so I’m really excited about that. I try not to use the rest rooms before going on stage. I find it gives my performance a sense of urgency!